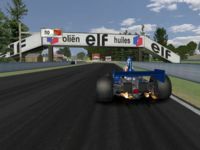 This was based on an early version of the track by Codemasters, some sections are scratch made or remodelled to produce the earlier 79 layout , the track was originally made for the GPC 79 Mod by the team and myself, now after attempting to update and enhance it for use in GSC2013, I was asked if it could be put in rfactor/2 ..so this is the latest rendition .. Aiw updated mainly made with the single seater cars in mind as this were mainly created for use with the F1 1975. Updated AIW and some other small changes to GD file etc.. Note: After extracting the rar, you will need to create a folder called "70stracks" in your "locations" folder if you haven't any of the previous 75 tracks and copy the "75Zolder" folder into the "70stracks" folder. 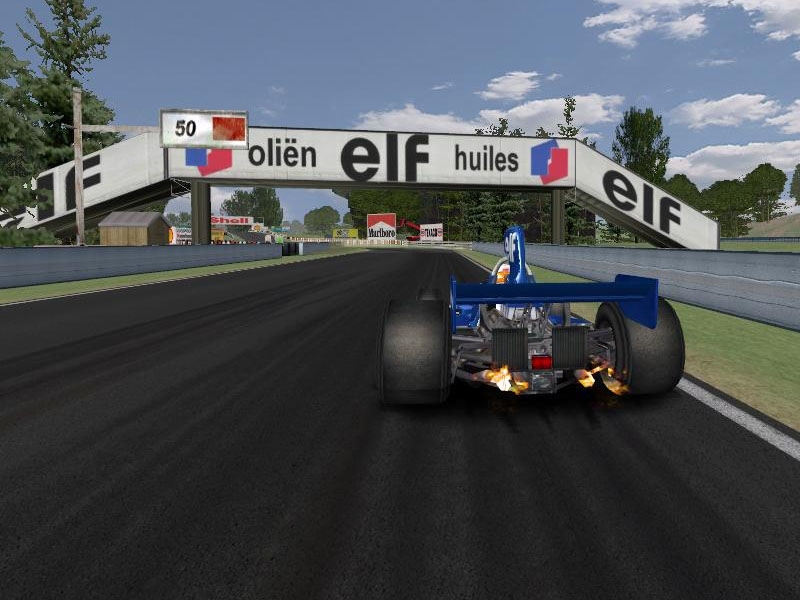 There are currently no setups for 75 Zolder. Add a Setup.